The Inspection Company Ltd. works according to the international quality standards (AQL), norms and regulations. This allows customers to understand each report quickly and easily. The AQL-Standard provides a basis for the clients to decide on how they will proceed. Our inspectors work with the ISO 2859 tables and evaluate the AQL of the inspected product. The ISO 2859 refers to a U.S. standard with equivalents in national and international standard setting body (ANSI /ASQC Z 1.4, ISO 2859, NF06 -022, BS 6001, DIN 40080).  We use the proven method of Acceptable Quality Level (AQL) to conduct product inspection ANSI/ASQ Z1.4-2008 and MIL STD 105E Standard for sampling. 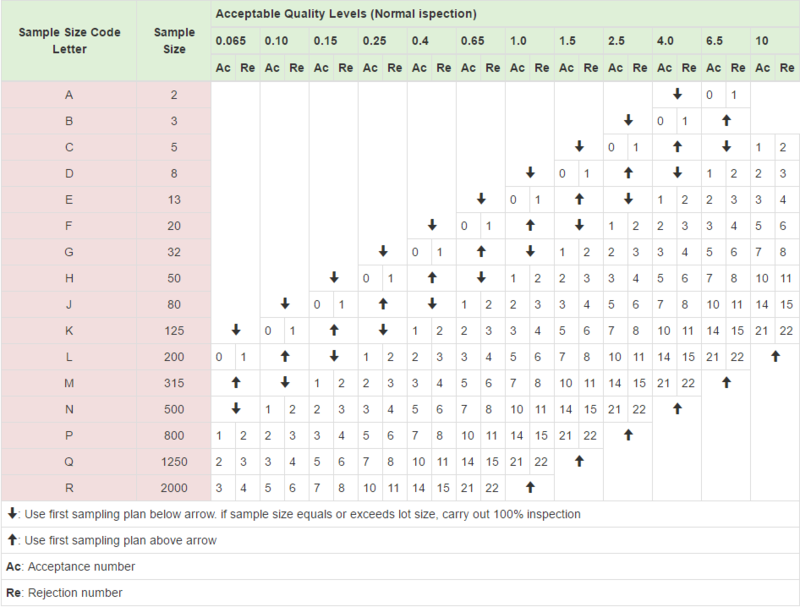 The acceptance quality level (AQL) is internationally defined as the maximum defective percentage(or the maximum number of defects per hundred units) that, for purpose of sampling inspection, can be considered satisfactorily as a process average. 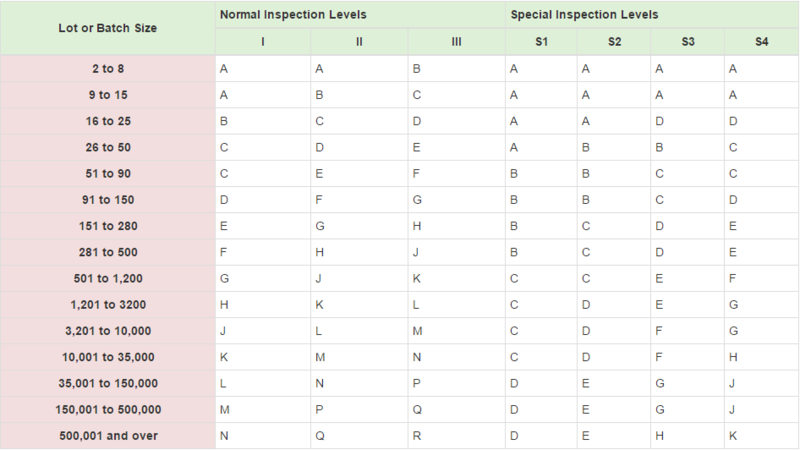 We will select a sampling size quantity (according to the AQL tables), and give you a recommendation according to the number of defects found (critical, major, minor defects). The result will show, if you should rather accept or reject the shipment.